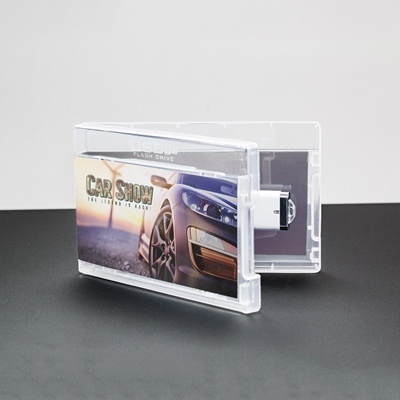 Packaging doesn’t have to be frilly to look nice! 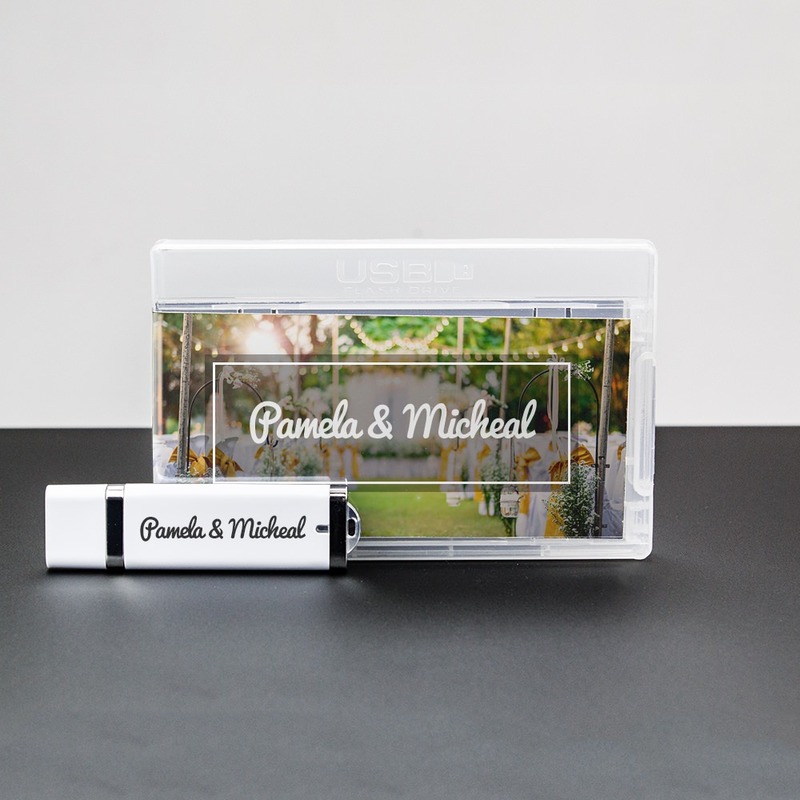 Check out the Flash Pac® Mini USB packaging for photographers! Compact, sturdy and with all the bells and whistles you and your client could ever want, the Mini offers great protection, aesthetic, and storage value. 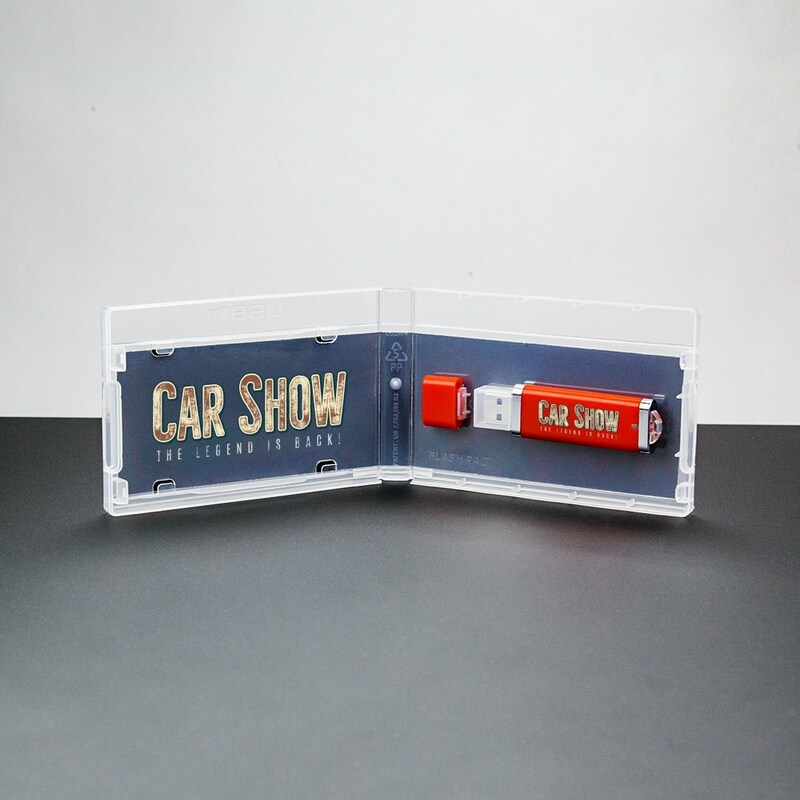 This bundle includes printed entrapment, case, and USB drive. 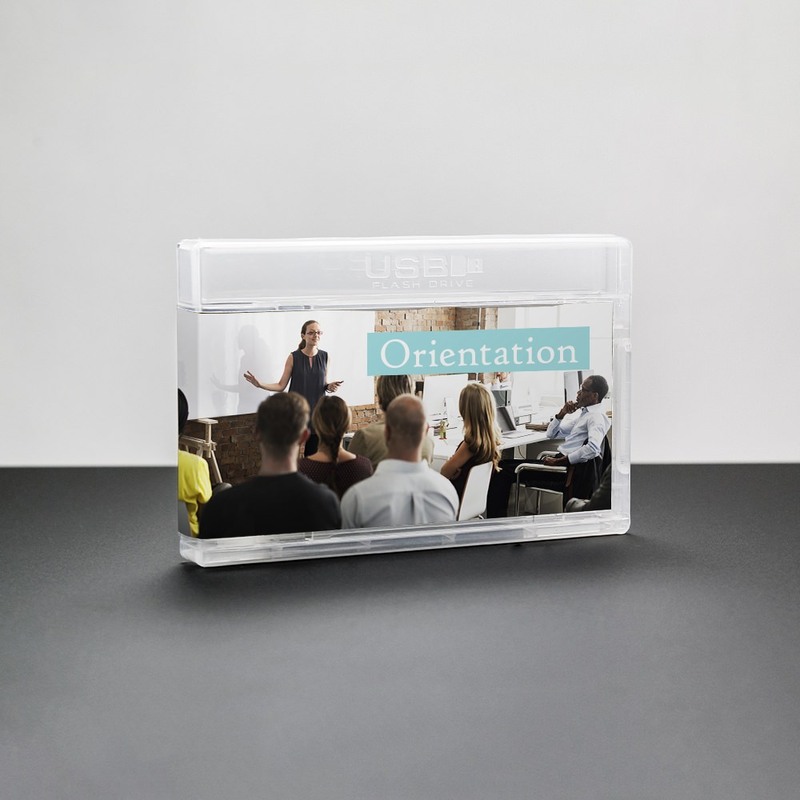 This USB packaging gives you all you need to deliver your clients memories in a no fuss style. 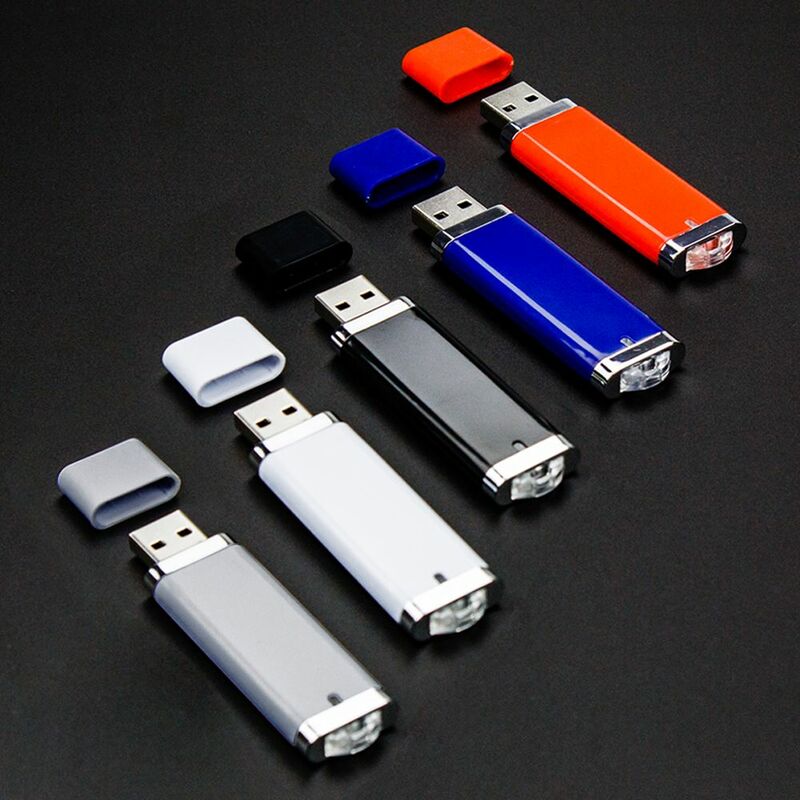 The Flash Pac® Mini is super transportable, durable, and easy to store. 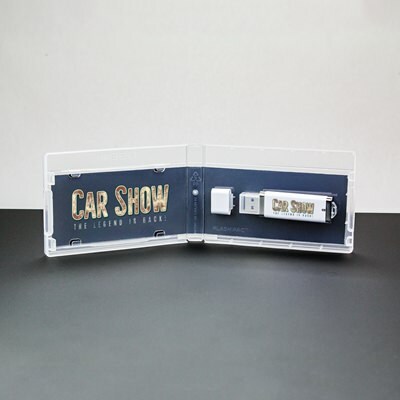 It includes a custom printed entrapment to dress it up the way you and your client like. It also includes a USB drive—choose from the Premium or Lightning 3.0 USB drives, some of our most popular drive designs. Each Flash Pac® Mini securely holds the drive in place, protecting the port connector, and holding the drive cap separately for further protection and aesthetic.